Silence has been a lethal factor in the social and spiritual lives of our congregations for many years. In these last few years silence has begun to be broken about abuse in its many forms. Our church has opened its doors to protect people from sexual harassment, homophobia and racism. It was also important to acknowledge that an act of domestic violence took place on our street. On the sign on the street corner by our church building we posted “Domestic violence happened on our street, let’s talk about it.” Several people wondered if anyone would read the sign. 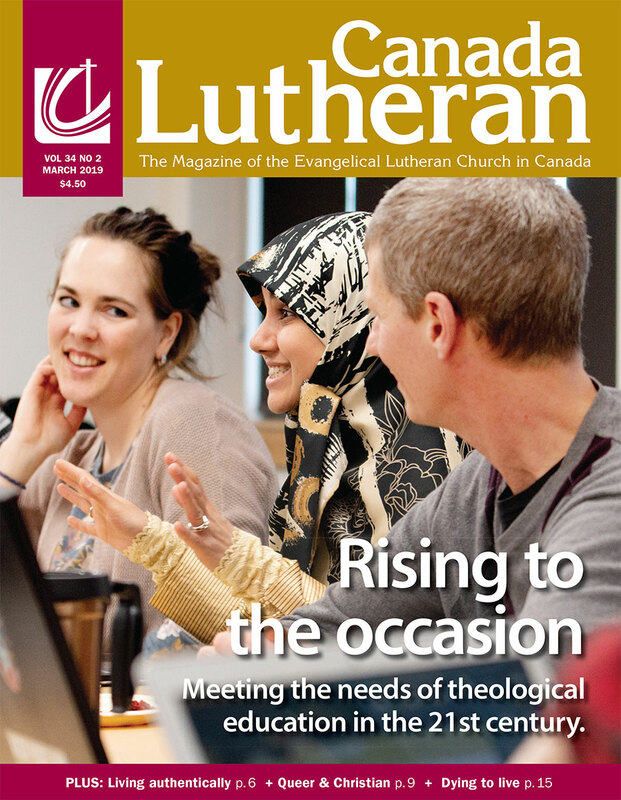 The feature piece in the September 2018 issue of Canada Lutheran is all about abuse. Abuse is everywhere, whether it be male, female, old, young. Winnipeg resident and minister of Gloria Dei Lutheran Church David Lowe dives deep into the idea of ‘silence’, and how breaking that silence can be such a life-giving/life-saving experience.